All domestic & international packages will be shipped via USPS First Class mail. Domestic packages under 13 oz will come with Delivery Confirmation. Additional mailing services will cost extra. Domestic packages OVER 13 oz will be shipped Parcel Post. *If a package gets lost in transit, I will re-make your item at MY convenience OR refund you HALF the purchase total. *Shipping overages over $1.00 will be refunded. Washington State residents will be charged 7.5% Sales Tax on all purchases. There will be an additional $7.00 charge (per item) for any Rush Orders. A rush order is any order that needs to be completed within 10 days of purchase where I would need to bump another customer's order to complete yours. If my current wait time is less than 10 days, there will be no additional charge. I cannot guarantee any orders with less than 10 business days notice. Any order over $60 will receive free shipping automatically. 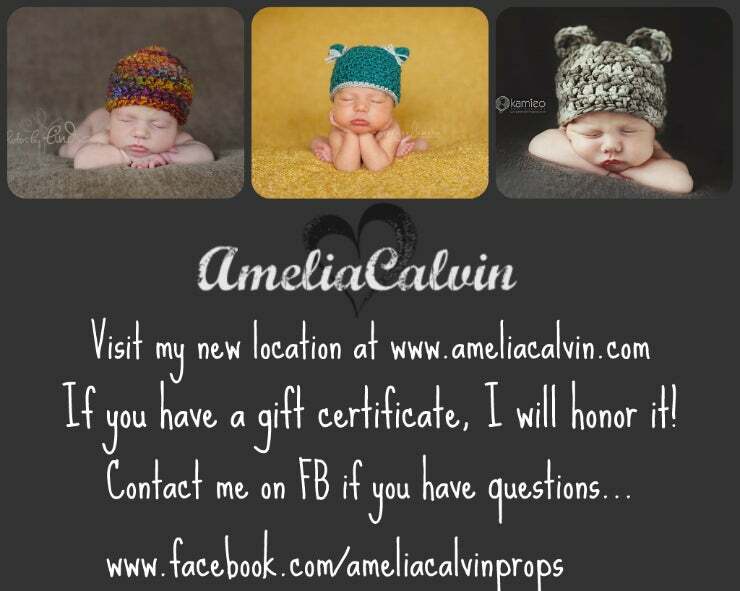 A 10% discount will be applied for an order of 10-14 hats. A 15-20% discount will be applied for an order of 15-20 hats. Large orders will have a MINIMUM 6 week turnaround time. I work from home, so I can pretty much crochet whenever I want. However, starting in 2011 I will only work on orders from 8:00 am to 6:00 pm Monday through Friday. Evenings and Weekends will be reserved for stocking RTS items, working on personal projects, and/or spending time with my family. I will "book" orders in my planner accordingly. Please read all listings carefully. Please contact me before returning any item. You are responsible for return shipping. Please package all returned items with care. All returned items must be in PERFECT condition (not washed, not dirty, not worn, and not damaged in any way). If I receive a returned item that is not re-sellable, you will not receive a refund/replacement. Refunds on RTS or Custom orders will be dealt with on an individual basis. Please don't hesitate to contact me if there is a problem with your order.